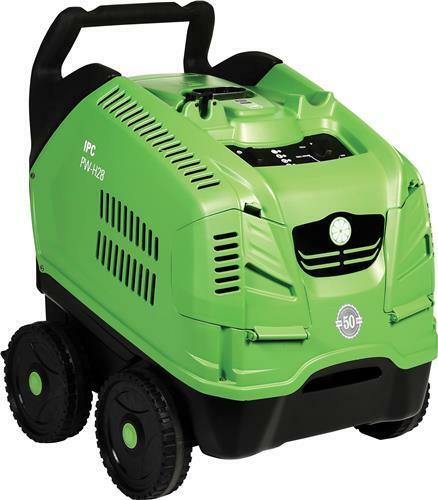 PW-H28 With up to four hours of autonomy, a wheel system designed to move on any terrain and a durable and reliable structure, these are just some of the features that make the PW-H28 professional hot water high-pressure washer ideal for small, medium and very difficult cleaning works. 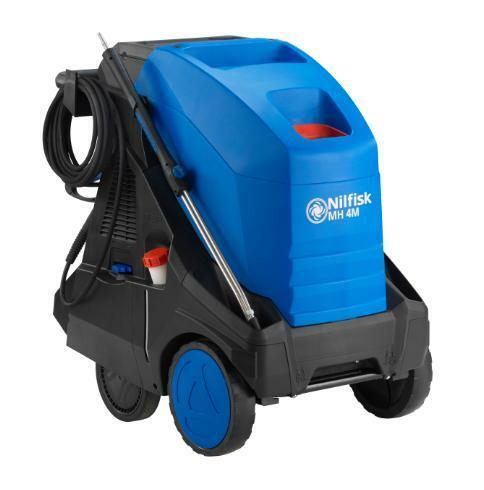 With the PW-H28 you can easily remove dirt and grease as well as clean floors, surfaces and vehicles. A professional machine designed to the smallest detail for this type of operation. The PW-H28 is equipped with the unique T-Stabilizer system, the exclusive device that ensures the most stable heating performances for higher cleaning results. PW-H28 Extremely versatile and easy to maintain. The first small hot water machine with a professional layout extremely easy to use and to maintain. 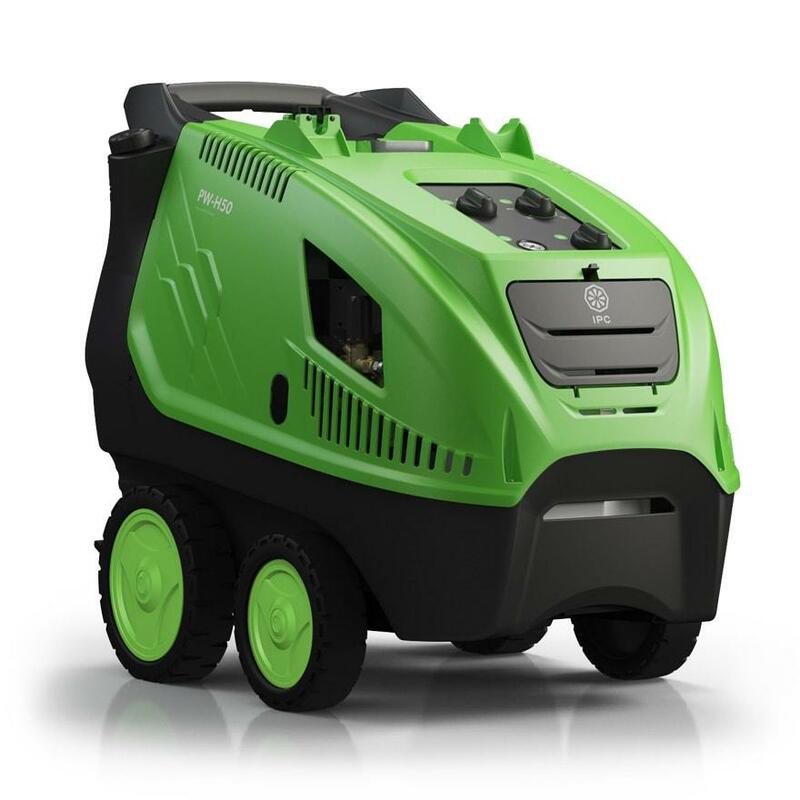 The ideal machines for a wide range of applications with lowest operative and service costs. PW-H28 is equipped with the unique T-Stabilizer system, the exclusive device that ensures the most stabile heating performances for higher cleaning results.